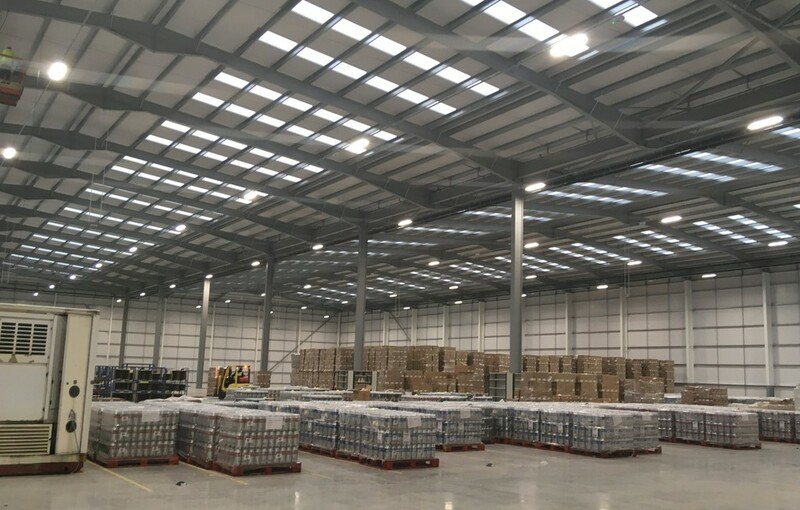 EcolightingUK has recently been specified for the LED lighting at the new build 85,000 sq ft PFSweb warehouse in Southampton for Conexus (part of omnichannel solutions firm PFSweb). 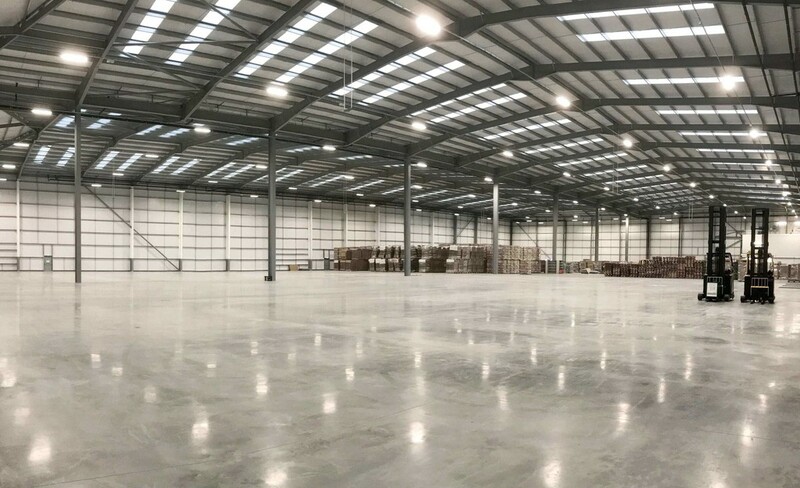 After taking over a new unit at Mountpark Southampton, Ecolighting was chosen by PFSweb for its reduced costs against competitor prices and the efficacy of its fittings. Based in Basingstoke, Conexus, which was acquired by global commerce service provider PFSweb in 2016, is a leading consultant and system integrator for omni-channel commerce solutions. 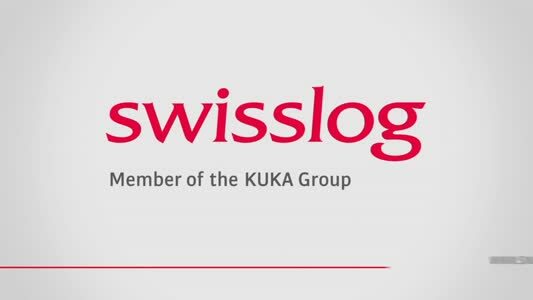 The company has engaged with some of the world's top brands and partners with leading business and technology companies, including SAP Hybris, Rackspace, and others.